SCHOOL uniform and stationery prices have been caught up in the recent price frenzy that has hit the country with parents sounding alarm bells at the punitive prices as they prepare for the beginning of the 2018 school term. The price increases have put pressure on most parents dampening their festive mood which is traditionally associated with spending sprees and partying while incessant calls by President Emmerson Mnangagwa for price reductions have not been heeded to. The development comes at a time when the Ministry of Primary and Secondary Education has also banned schools from forcing parents to buy school uniforms from them. A snap survey by Sunday News last week showed that some of the leading retailers in Bulawayo had increased prices of school uniforms by between 40 and 50 percent. Parents who were interviewed expressed concern at the increases appealing to the Government to intervene. A full set of uniform for a Grade One pupil costs an average of $120. School shoes now cost $20 up from $16, a satchel $15 up from $11, shirt and short $24 from $14 (dress $18 up from $15), blazer $41 up from $30, hat $11 up from $6, socks $4 up from $3 and tie $9 up from $5. A set of uniform for a child enrolling for Form One costs an average of $130 for boys and $124 for girls. The shirt and short now cost $25 up from $18, (dress $24 up from $18) jersey $22 up from $15, ankle socks $3, (boys socks $4 up from $3) shoes $21 up from $16, satchel $15 up from $11 and tie $9 up from $5. Some parents said they were now resorting to individual tailors who sell school uniforms at reasonable prices, albeit the uniforms in some instances are of low quality. “Retailers are just being greedy. There is nothing that can justify the price increases. “The prices being charged by retailers are forcing us to resort to individual tailors, who, however, make low quality uniforms. We have few options,” said Mrs Princes Mthethwa. Mr Michael Sibanda said retailers were taking advantage of the increased demand for uniforms to make a quick profit. He appealed to the Government to come to the aid of parents. “Prices were much lower just recently in December. Retailers are simply taking advantage of the high demand for uniforms as everyone is now running around preparing for schools opening. “I feel the Government needs to step in and engage these retailers to normalise the situation. It’s not only applying to school uniforms but across all products,” said Mr Sibanda. Meanwhile, the Ministry of Primary and Secondary Education has said schools should not force parents to buy uniforms exclusively from them. Permanent Secretary in the Ministry of Primary and Secondary Education Dr Sylvia-Utete Masango said parents should be allowed to buy uniforms from outlets of their choice where they can afford. She said schools should simply direct parents on the right colour codes of their uniforms. “We have since sent a communiqué to schools directing them not to force parents to buy uniforms from the school. “Schools should just prescribe their requirements on colour codes, shades among other specifications. 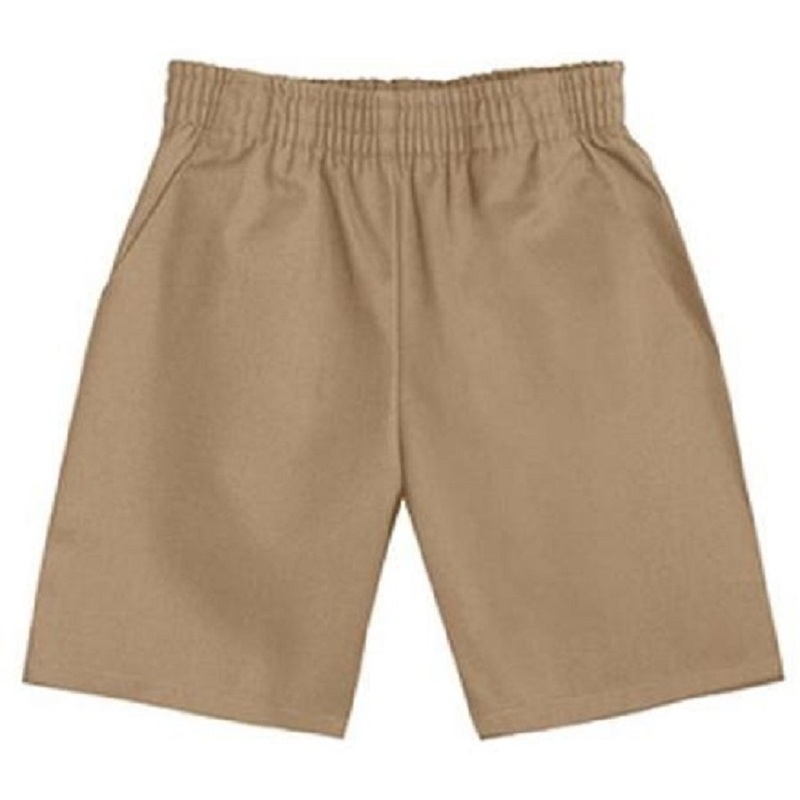 “They can’t make it mandatory for parents to buy uniforms from the school. Parents should be allowed to buy from retailers of their choice,” she said. Some schools include the cost of uniforms on the overall school fees for newly enrolled pupils, often profiteering from the practice at the expense of desperate parents.